Order ‘Once Was Lost’ by Sara Zarr, available from Amazon.com by clicking on the book cover above! The life of young adult novelist Sara Zarr has changed dramatically in the last three years, following publication of her first book, Story of a Girl. That book led her to be a finalist for the 2007 National Book Award for Young People’s Literature. She didn’t win, but as I told her in our first interview, the morning after the awards, she might have been better off without that first book pressure. And she never did hit a sophomore jinx: her second work, Sweethearts, was every bit as good and clever as book #1. 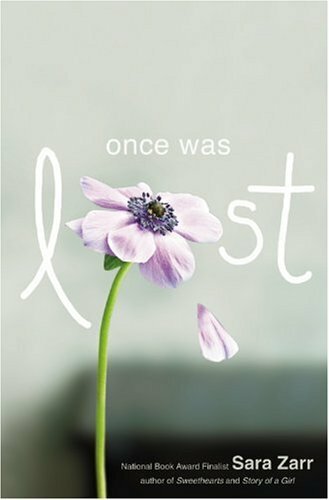 Now book #3, the just published Once Was Lost, confirms Zarr’s talents as an inventive storyteller of consistent and lasting talent. And this is a very different story than her first two; forget about this writer taking the easy, familiar path. 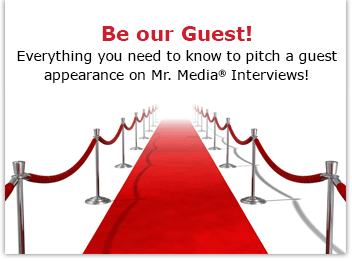 This is Sara Zarr’s third appearance on Mr. Media Radio, making her the first guest to return so many times. 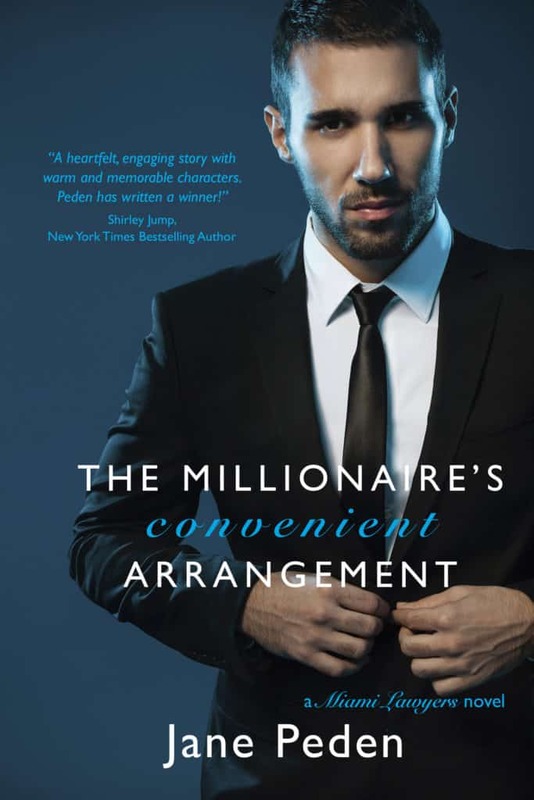 The Millionaire’s Convenient Arrangementby Jane Peden. Order your copy today by clicking on the book cover above!